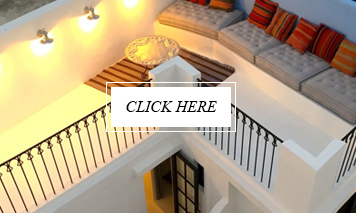 On these pages I tend to ramble on about places I have already visited or stayed at, but for a change, I thought I would share with you a list of places in Morocco that I have only admired from afar and online. 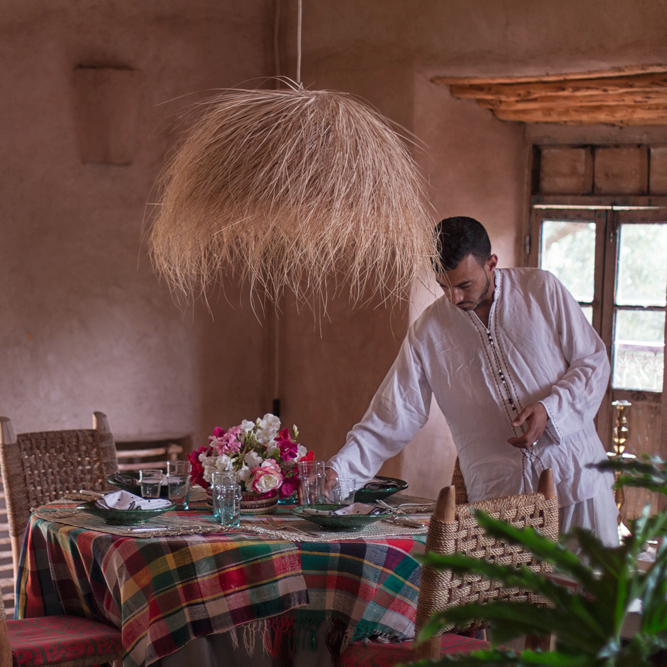 Places that are most definitely on #MyMoroccanWishList. There are so many . . .but these are all high on that list. 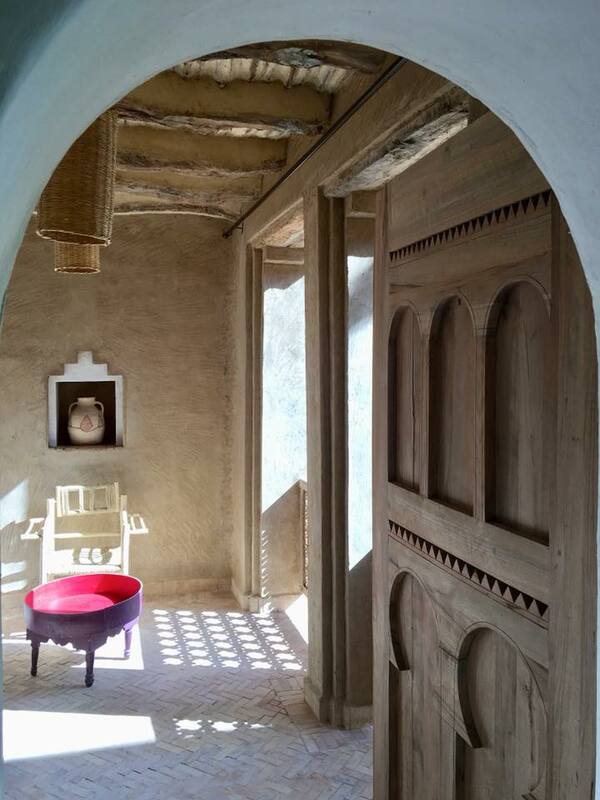 The guesthouse Dar Zahia in Taroudant has been beautifully designed by owner Marc Belli – who by the way also has an inspirational Instagram feed! 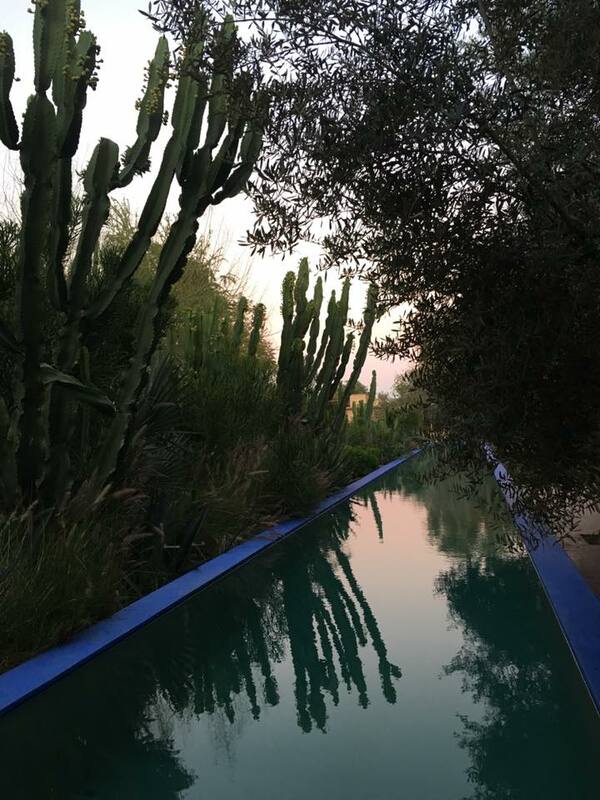 I love the design and aesthetic in general and the gardens that are an intergral part of this oasis riad in particular – especially this beautiful swimming pool that stretches out amongst the olive trees and cacti. It is quite simply the pool I want in my life! 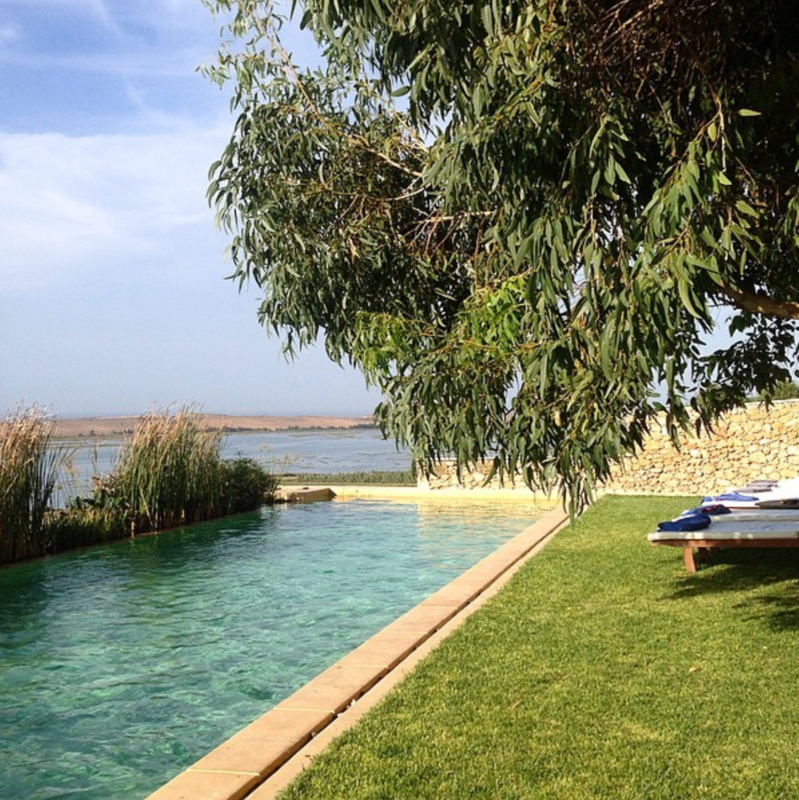 Moving to the coast is Lagoon Lodge – a beautiful guest house overlooking the lagoon and beaches of Oualidia. 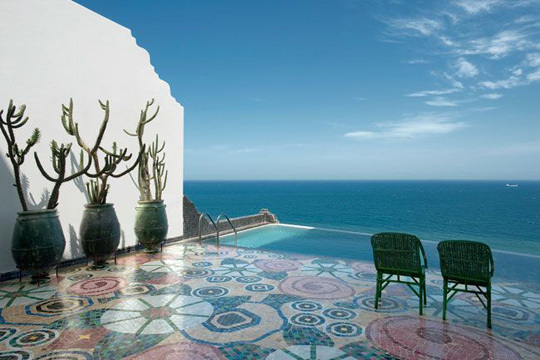 For me a good holiday requires water, and this combination of sea and swimming pool looks pretty close to perfection! And I do have a bit of an obsession at the moment for a good kitchen garden at the moment – and at Lagoon Lodge they appear to have a good one – have a look at their Instagram page for some inspiration. 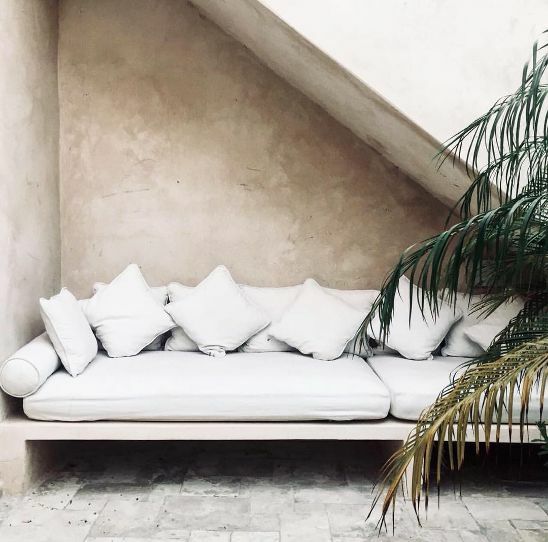 Along with a few beautifully designed corners – morning coffee, me, my book . . . I’m happy! 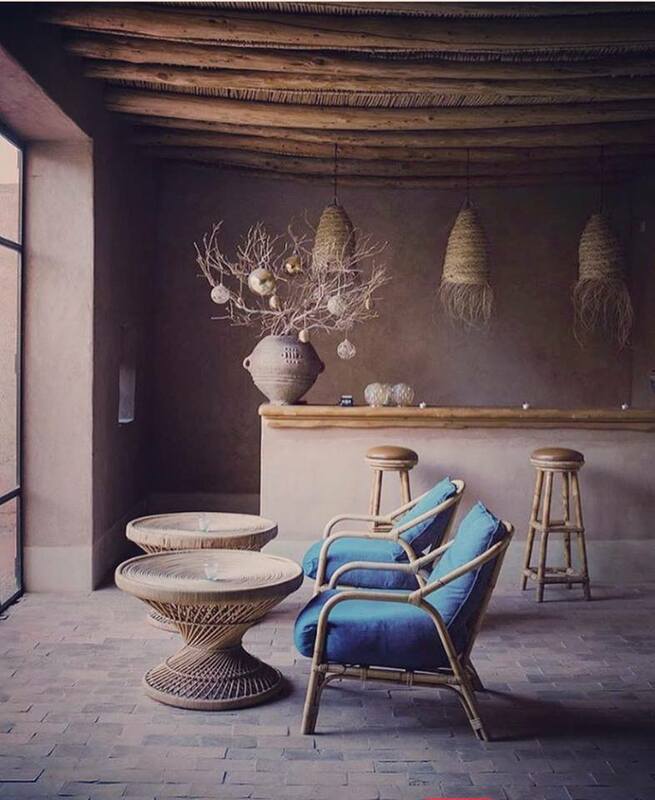 Moving swiflty back inland into the countryside beyond Marrakech, Berber Lodge is another of my favourite places for design and inspiration at the moment – I spend my life loving their Instagram posts – so I had to include it on this wishlist – I will get to Berber Lodge one of these fine days . . . 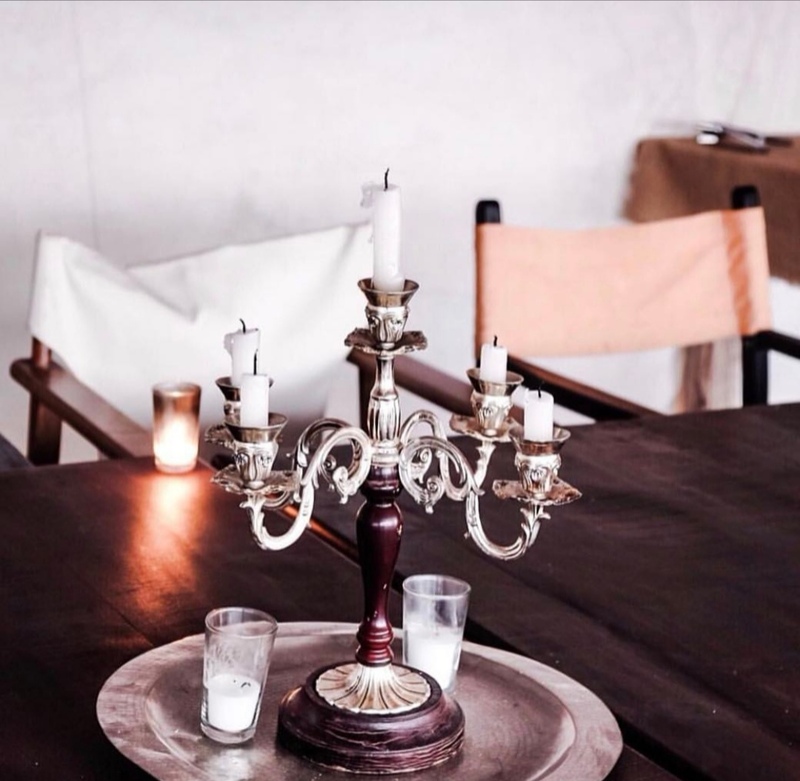 Attention to detail and design is what draws me in here, and until I actually get to visit I will have to live vicariously via their Instagram feed and add their images to my Pinterest Boards. 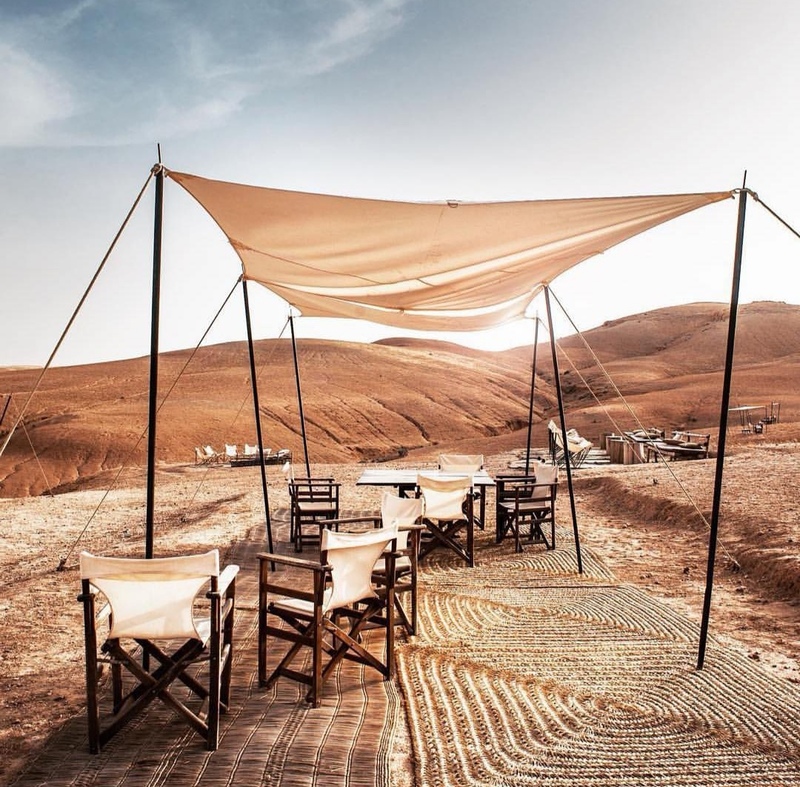 Moving further into the desert region of Agafay is the ultimate glamping destination of Scarabeo Stone Desert Camp – it is less than an hour out of Marrakech but the landscape looks a million miles away. This camp site has most definitely put the glam into camping. And it is that silence that I love most about being in a place like Scarabeo. And finally getting back to home turf . . . 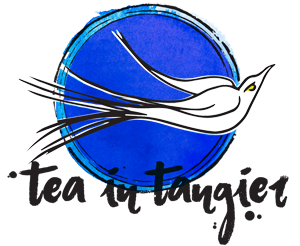 I had to include something from Tangier. 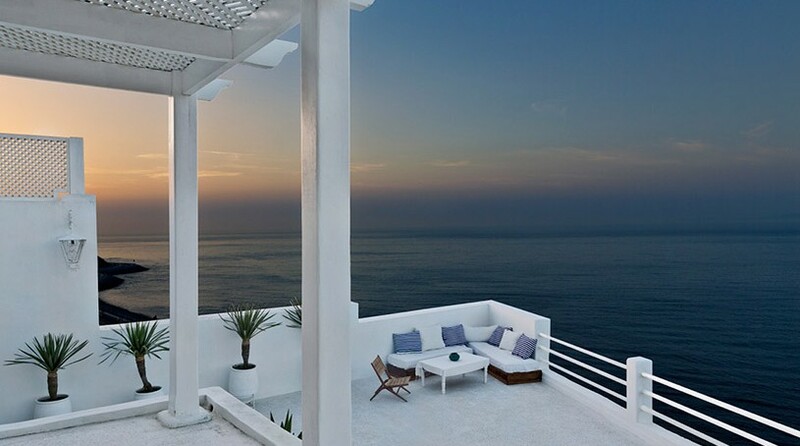 A simply beautiful house perched on the edge of Africa – I would love to fill Maison Elephant Blanc with family and friends for a summer holiday – sitting next to the pool above the Straits of Gibraltar watching the sun set . . . 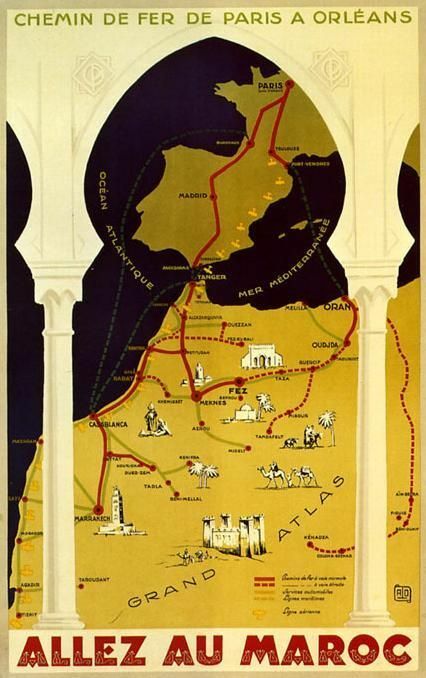 I think its time to “Allez Au Maroc”!